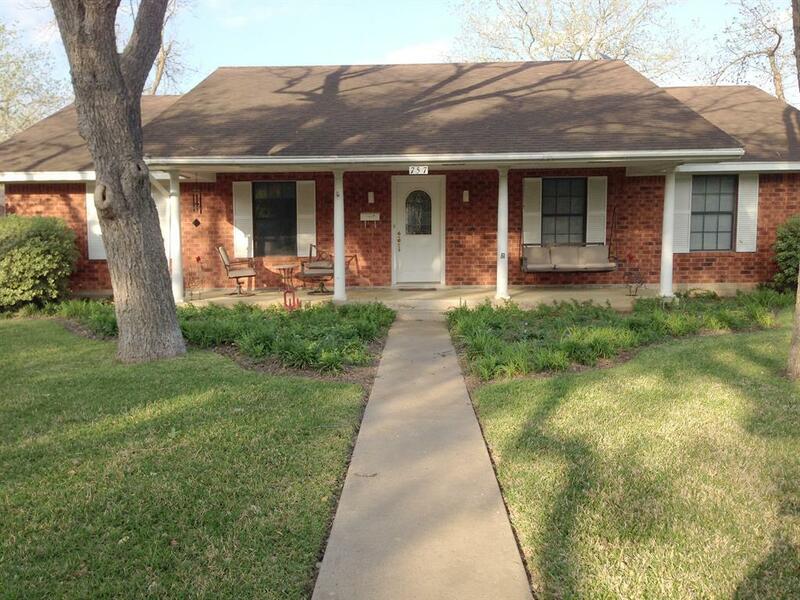 Spacious and updated 3 bed, 2.5 bath home on a large corner lot with a fenced back yard. Interior features include hardwood floors in the living areas, combined kitchen/dining with granite counter tops, butler's pantry, master suite with walk-in shower. 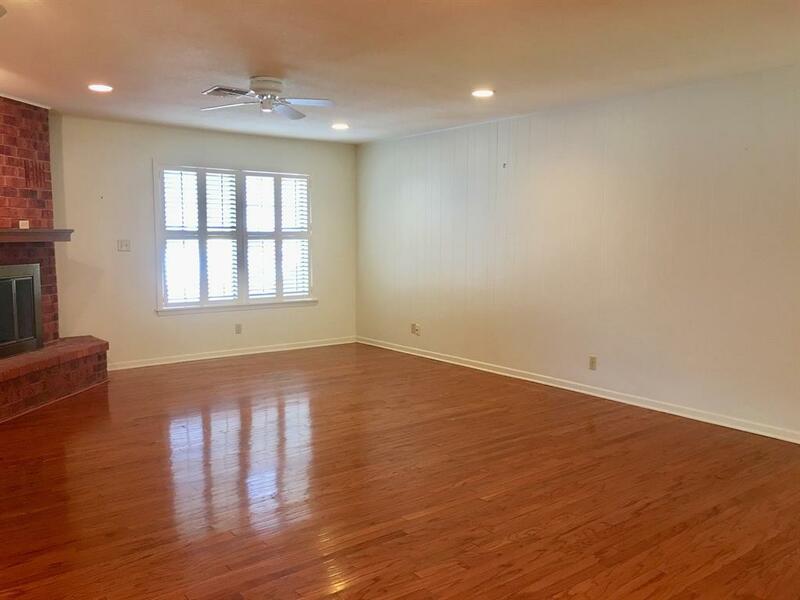 3 bedrooms + a study. 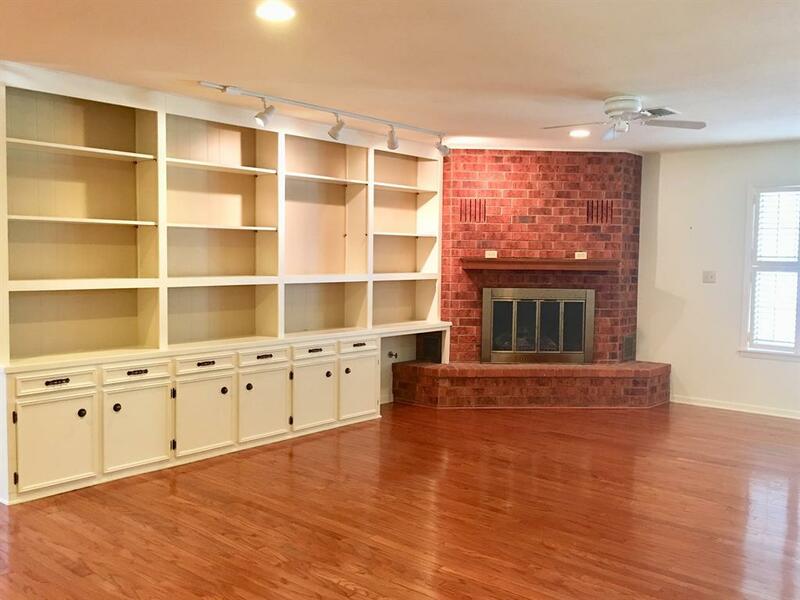 Gas log fireplace and wall of built-in shelving in the living room. Screened-in porch and over-sized 2-car garage connected to the house by a large utility/laundry room. 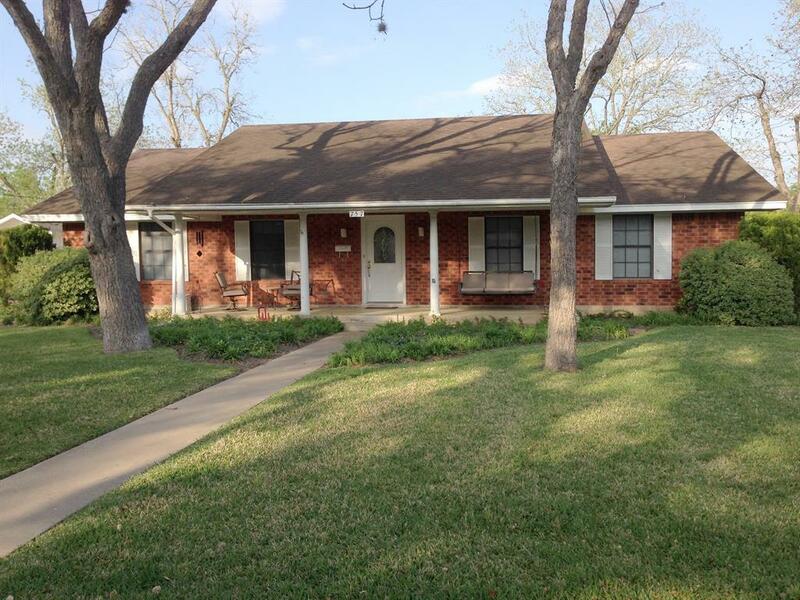 Great location for walking to schools, shopping, and dining. Listing courtesy of Hart Land Real Estate.